A contemporary Tongue & Groove style, uPVC soffit lining with hidden fixings that provides a versatile and sleek finish. 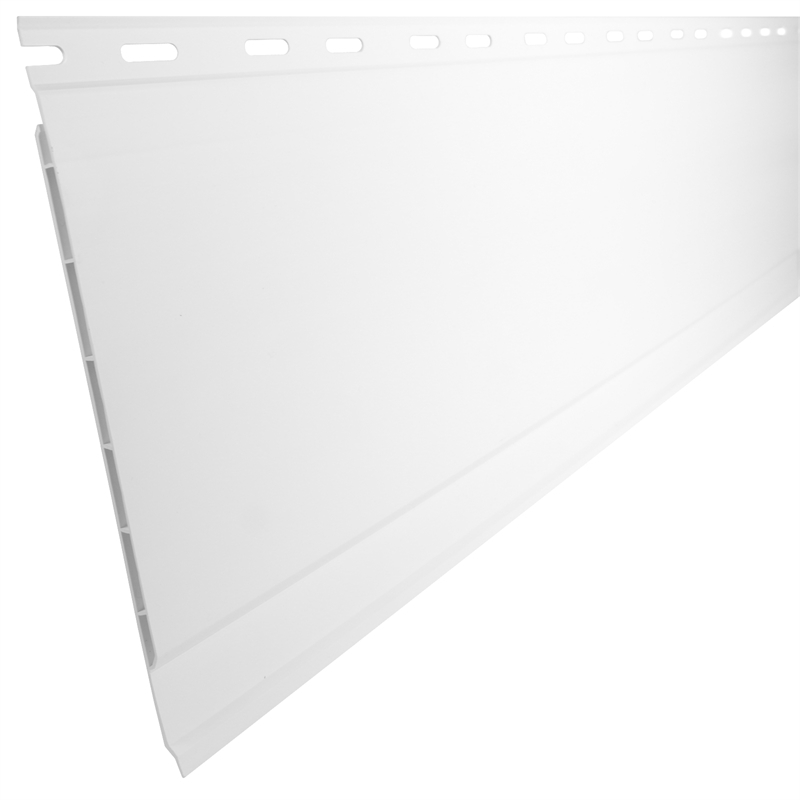 This prefinished soffit never needs painting and is durable, made in NZ for local conditions. 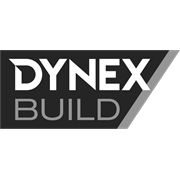 DynexSoffit is supplied in 3.7m lengths which makes it a great product for large alfresco areas.